SμGRE-1 (Schools micro-Gravity Rocket Experiment) is an exciting opportunity for schools, colleges and home-schooling households (and parents!) to design and manufacture a small sugar cubed sized sculpture to be part of a micro-gravity and 3D imaging experimental rocket payload, scheduled to launch from the Pacific Marshall Islands this April! 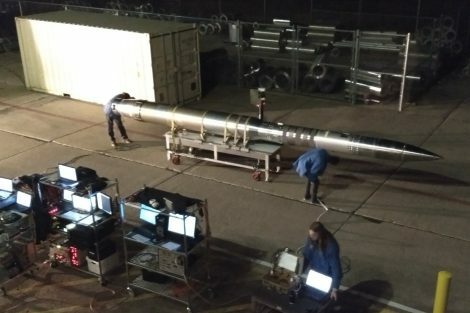 The NASA WRX-R (Water Recovery X-ray Rocket), will carry the SuGRE-1 payload into sub-orbital space during a 30-minute flight, where the effect of micro-gravity on student’s sculptures will be recorded for them to later experience in 3D back in the classroom. The rocket will return to Earth where the SμGRE-1 payload will be recovered, and the sculptures returned to the schools, along with a certificate authenticating their journey into space. As many suitable entries as possible will be fitted inside the SμGRE-1 payload before launch. It is anticipated up to 1,000 sculptures will make the journey into space with 250 being released during flight into the experimental chamber to be part of this exciting mission that forms an ideal STEM lesson project or after school activity. Entry is free, except for individual costs involved in manufacturing the sculptures and postage. All sculptures must be received by 2nd February 2018. 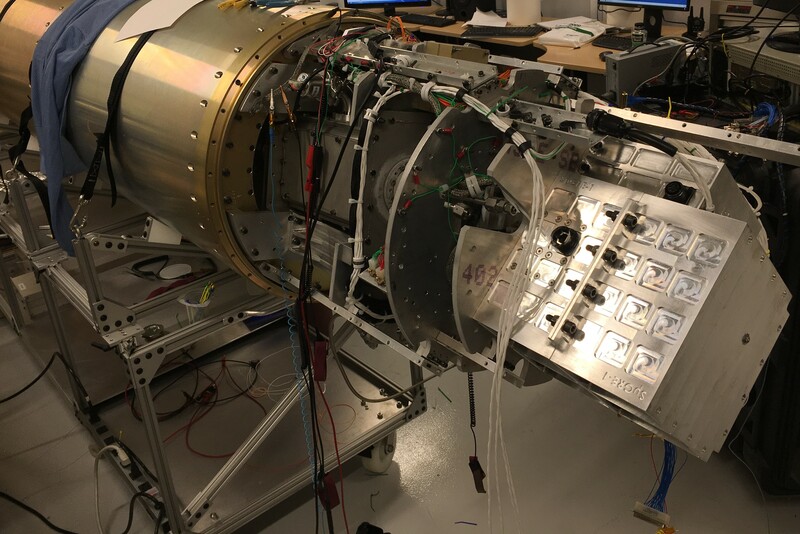 Leading SuGRE-1 is Dynamic Imaging Analytics Limited (based at the Bletchley Park Science and Innovation Centre), specialising in the development of high performance imaging solutions for space instrumentation, exploration and terrestrial applications. In addition to the public engagement of SuGRE-1, Dynamic will be testing 3D microscope technology currently being developed for the Luna-27 mission to assist in the search for water ice on the Moon and radiation and shock-hard optics for use on planetary penetrators.